Mr Yiannis Valilas is a leading dentist and facial aesthetician. 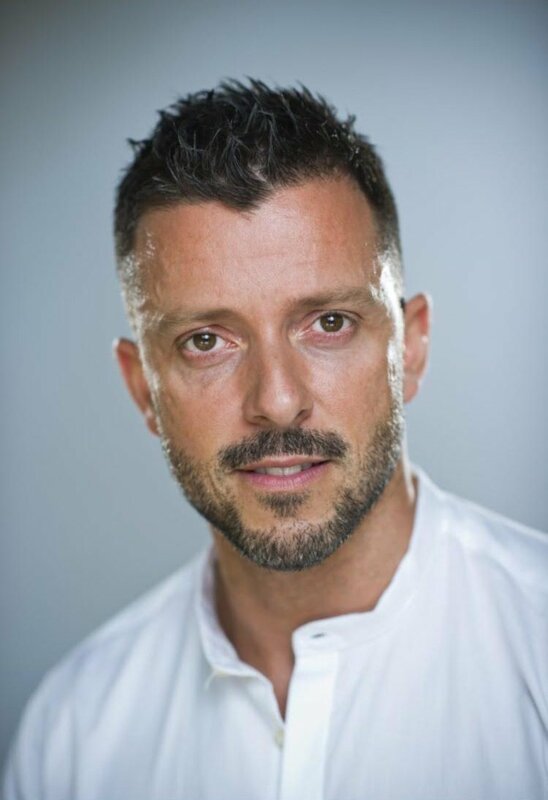 Yiannis’ extensive experience, knowledge and training combined with his passion to educate his clients whilst providing them with the correct treatment to enhance their natural features makes Mr Valilas well respected and much sought-after in his field of work. Mr Yiannis covers a wide range of highly beneficial treatments such as: advanced wrinkle management, dermal fillers, lip enhancement, chemical peels, mesotherapy, skin rejuvenation and many more. We met with Yiannis to discover more about his thoughts on facial aesthetics, skincare tips and more. 1.In addition to being much sought-after in the field of restorative dentistry, you have earned a reputation for being a world-renowned and highly respected facial aesthetician. What led you to pursue these goals, and have you always wanted to work in this field? “My dream was to join a school of fine arts, but at the same time I always loved medicine, too. So i wanted to find a way/field to combine both and therefore came up with the idea of studying dentistry. 2.These days, guys too, are tuning into the benefits of aesthetic procedures. How much of your clientele list consists of men and which procedure would you deem to be a solid favourite? 3.Which brands and treatments would you recommend, and are there any particular products or treatments you would advise against? 4.You have been working in this industry for the past 13 years and in that time you have achieved a great deal. What plans have you got for the future? What’s next for you? 5.With non-surgical cosmetic procedures growing evermore popular, there appears to be a demand for unnecessary treatments that sometimes are administered by untrained technicians. Have you ever had to restore a client’s features following such treatments, and what are your views on this? 6.Which skincare products would you recommend for ladies in their twenties? 7.Which dermal filler would best suit ladies in their thirties? 8.As such a globally respected aesthetician, your clientele list will undoubtedly include a long list of celebrities. Have you ever had to turn down a celebrity for an unnecessary procedure? 9.What would be your top 3 skincare tips?